As Easter weekend approaches, I thought it would be fun to cruise the Disneyland Resort in search of “bunnies.” You may or may not be surprised to hear that there is no shortage of the floppy-ear critters around the resort – too many for a single Walk in the Park column. The most prominent bunny at the Disneyland Resort is probably The White Rabbit from Walt Disney’s 1951 classic animated feature “Alice in Wonderland.” The White Rabbit can of course be seen inside the Alice in Wonderland attraction Fantasyland. However, he can also be seen as a statue between the attraction and Matterhorn Bobsleds and as a bronze figure in the Central Plaza (near the Partners statue). 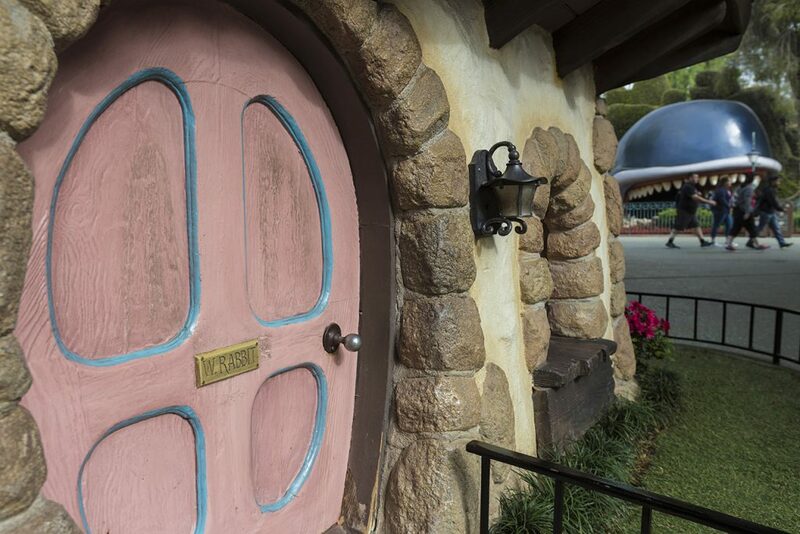 Be sure to also keep an eye out for his house, which is situated next to the Mad Hatter hat shop. 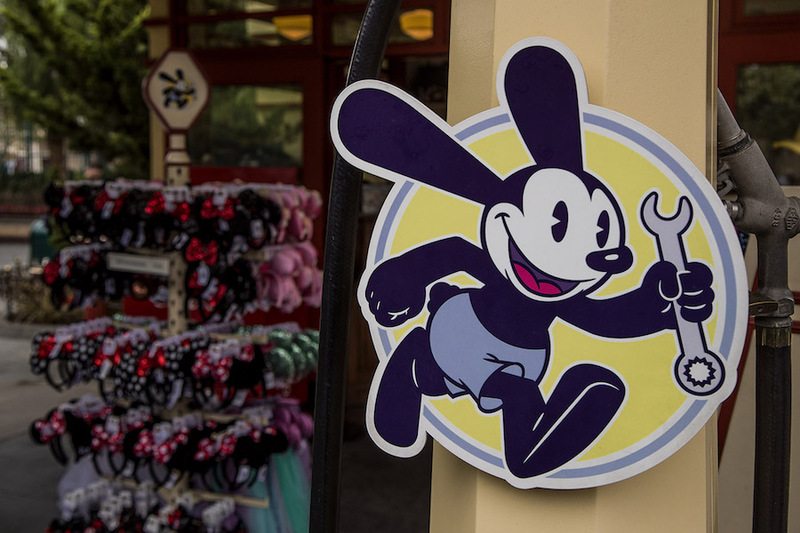 Oswald the Lucky Rabbit, one of Walt Disney’s original animated characters, has a home at Disney California Adventure park on Buena Vista Street. 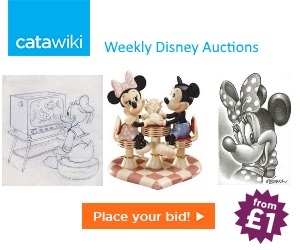 Visit Oswald’s for great resort gear and the occasional character appearance. 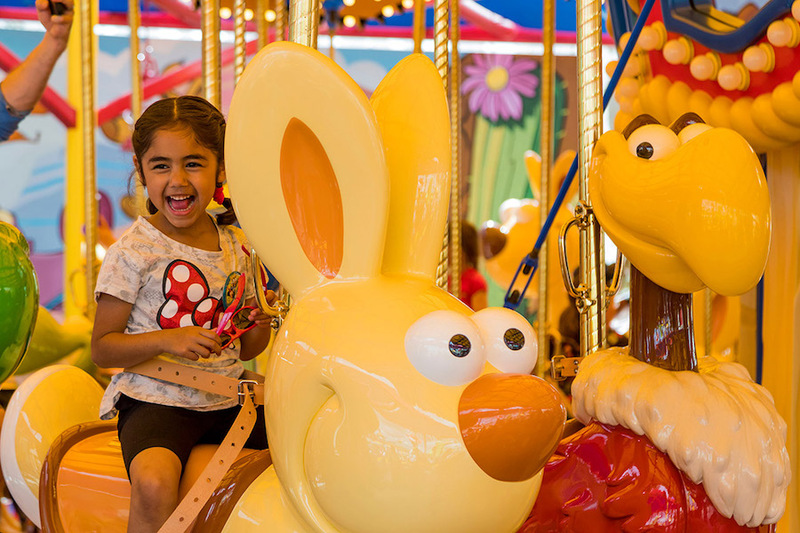 There are six adorable bunnies to ride on the all new Jessie’s Critter Carousel in Pixar Pier. Giddy up! 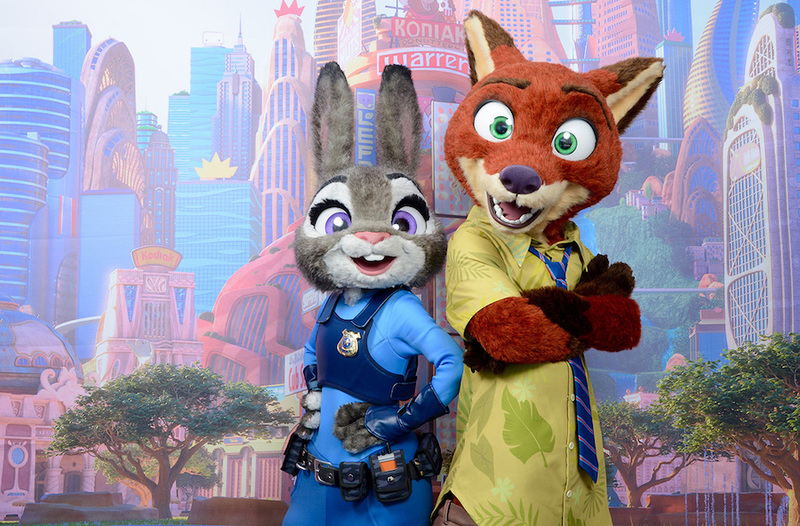 And while you’re at Disney California Adventure park, stroll on over to San Francisco Street near The Little Mermaid ~ Ariel’s Undersea Adventure for a character encounter with Judy Hopps of “Zootopia” fame! Back in Disneyland park, Roger Rabbit is always up to something in Mickey’s Toontown. 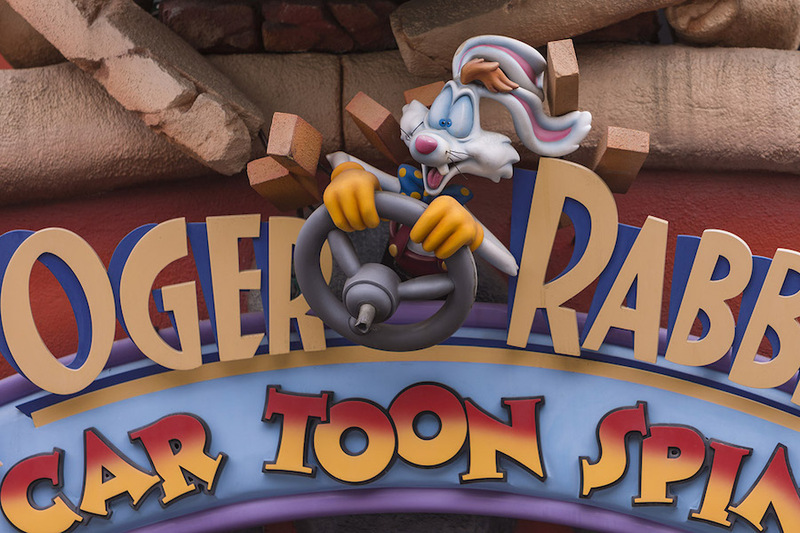 Ride a rotating taxi through Roger’s world on Roger Rabbit’s Car Toon Spin and experience a dizzying detour through the life of a toon. Mind the dip! 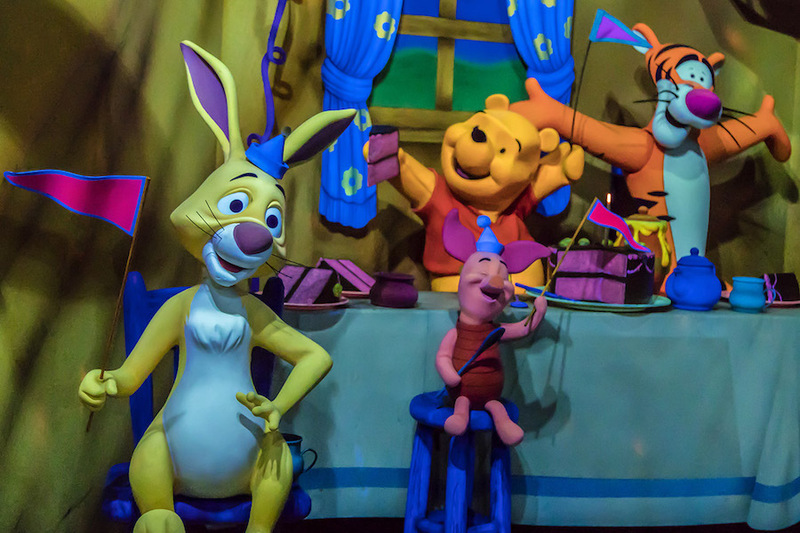 Travel through Hundred-Acre Wood and look out for Rabbit on The Many Adventures of Winnie the Pooh in Critter Country. 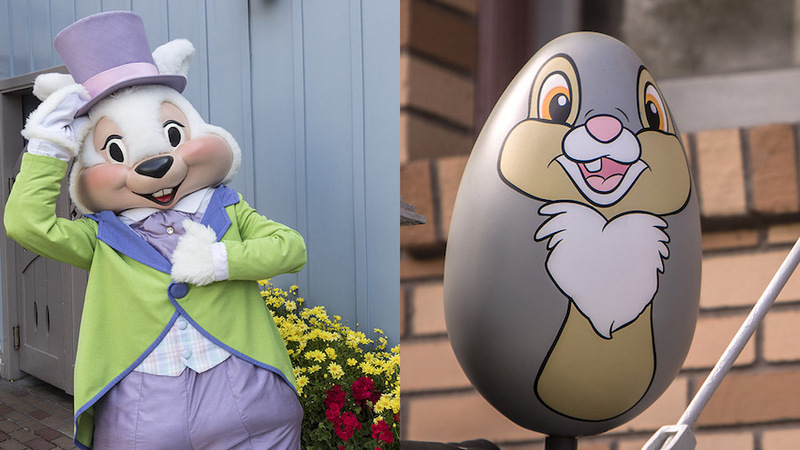 Lastly, for a limited time, you can meet the Easter Bunny himself at Disneyland park (intermittently throughout the day in Town Square). If you are participating in the Eggstravaganza scavenger hunt, search for Thumper as an Easter egg! 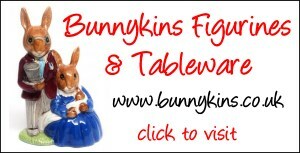 Yes, “bunnies” abound at the Disneyland Resort. 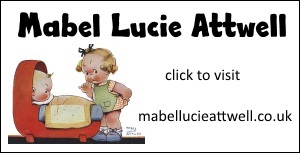 How many will you spot during your next visit? 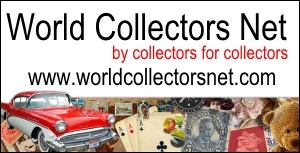 Feel free to leave your list in the comment section below.